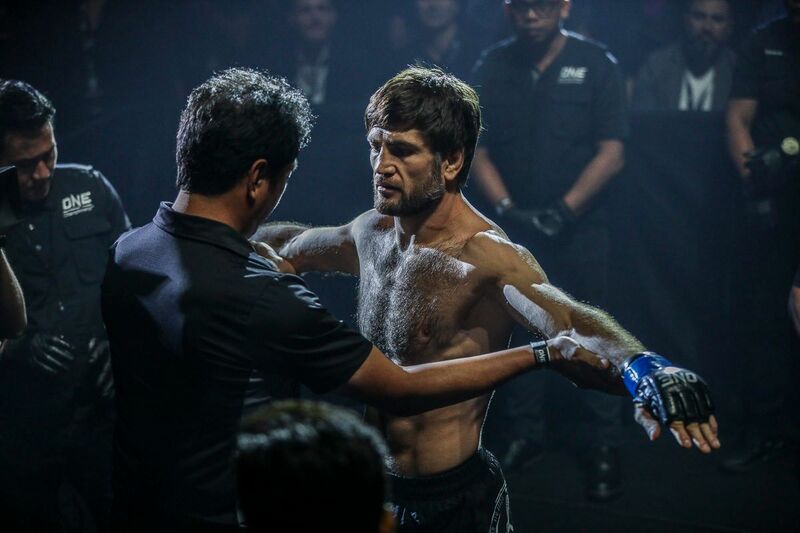 Panicos Yusuf is planning for an explosive ONE Super Series performance next Sunday, 31 March in Tokyo, Japan. 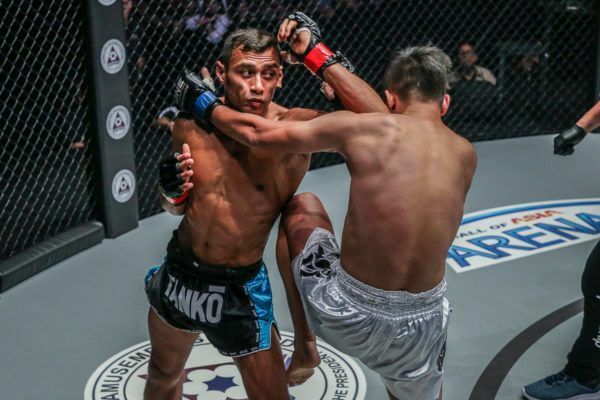 At ONE: A NEW ERA, the British-based Cypriot will face “Jordan Boy” Mohammed Bin Mahmoud in a bantamweight Muay Thai clash that is sure to deliver excitement as part of ONE Championship’s debut in The Land Of The Rising Sun. 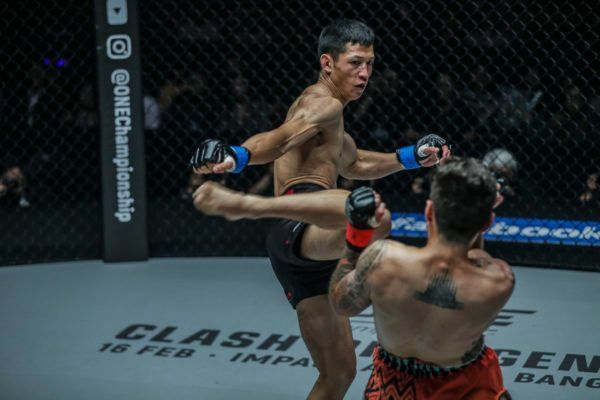 The 22-year-old Malaysian has incredible knockout power and expects to score a finish, but his opponent believes his technical excellence and extensive experience in the art of eight limbs will be too much for him to handle. “‘Jordan Boy’ is an up-and-coming kid, he’s hungry, he’s really strong, but he is a kid. I’ve been in the ring with high-level guys, and I’ve seen it all and felt it all,” Yusuf explains. “I don’t think he’ll have an answer for anything I’ve got. Anything he has, I’ll be able to counter or return. Mohammed is not the first aggressive young athlete the 33-year-old has faced in The Home Of Martial Arts. Yusuf made his organizational debut against Han Zi Hao last year. 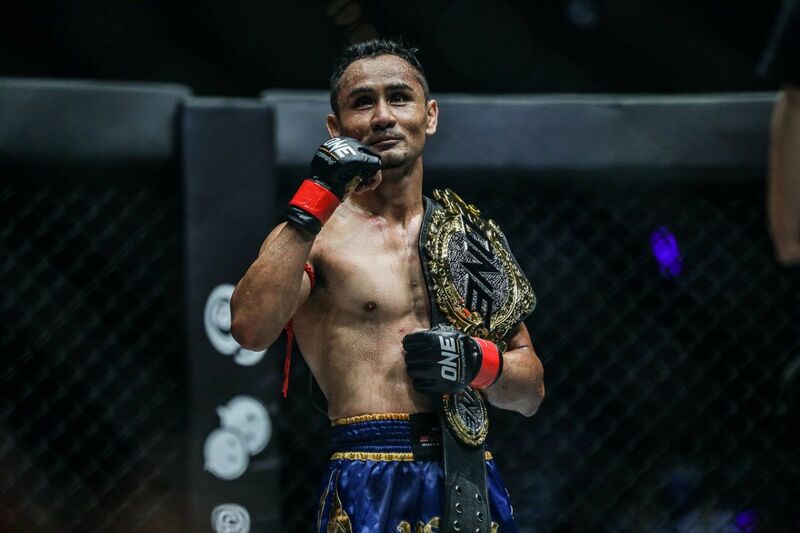 Before the Chinese star went on a winning streak and challenged for the ONE Bantamweight Muay Thai World Title, he was soundly defeated over three rounds by the three-time Muay Thai World Champion. Rapid-fire kicks from Muay Thai World Champion Panicos Yusuf! “I just imagine him getting frustrated and not being able to land shots. He’ll end up trying to chase me, and he’ll just get punished on the way in,” he adds. This assignment came as a surprise for Yusuf, but he says is delighted to share the spotlight with popular athletes he respects like Yodsanklai IWE Fairtex, Andy Souwer, Demetrious Johnson and Eddie Alvarez. “I heard it was going to be a big show in Tokyo because it was the first one in Japan. I saw the build-up, and to be honest, I didn’t think I was going to be part of it. 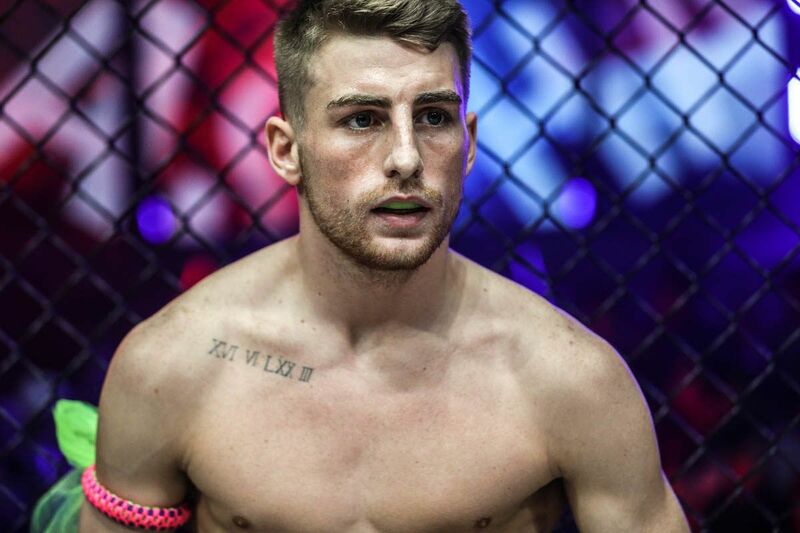 For many competitors, competing on the biggest martial arts event in history would come with a lot of pressure, but not for the man from Manchester. Yusuf – the son of a Filipino mother – made his bow in front of a huge audience in the Mall Of Asia Arena last July, and he has a wealth of other experience competing around the world, so jitters are not likely to be an issue. Muay Thai World Champion Panicos Yusuf heads to Tokyo on 31 March to take on Malaysian phenom "Jordan Boy!" 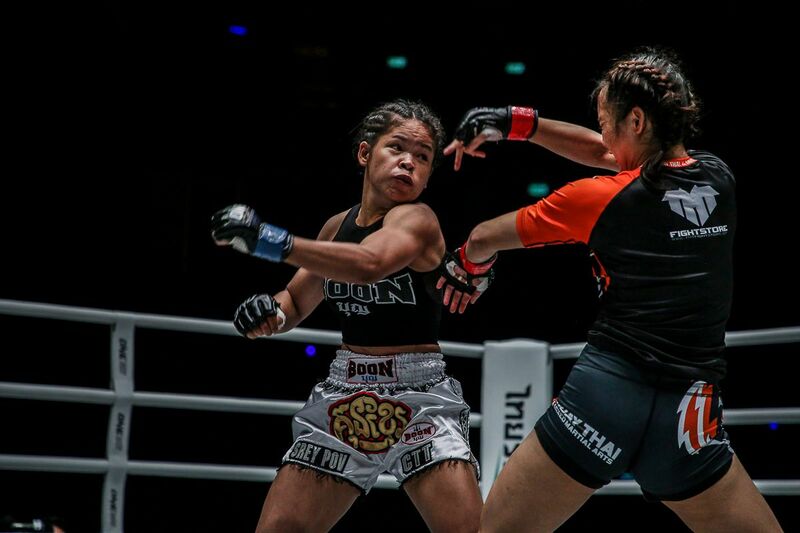 “The first time I fought for ONE was in Manila, which was in front of about 20,000 people. That was nerve-wracking because it was a few more people than I’m used to fighting in front of,” he laughs. The Muay Thai expert is also encouraged by his conditioning ahead of this match-up. After recovering from a broken hand he suffered against Muangthai P.K. Saenchaimuaythaigym in November, he is healthy and in better shape than ever. A new strength and conditioning regimen has boosted his speed and power, which has prepared him to shoot for a result that could propel him into bouts with his division’s top athletes for the rest of 2019. Two-time Muay Thai World Champion Panicos Yusuf sharpening his knees ahead of his showdown with Malaysian phenom "Jordan Boy!" “I’ve changed up my training this time. I was looking back at training footage from my mid-20s, and I’m hitting harder and faster than I was,” he explains. 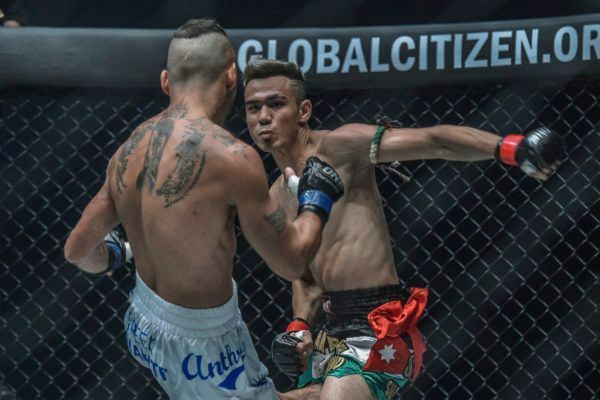 "Jordan Boy" has reason to believe he can finish the two-time Muay Thai World Champion in Japan.